To be known for attending numerous parties and looking stunning at every single one of them. That is what we all want. That is what Paris Hilton has! Paris Hilton is one of the most popular celebrity faces in the world. The hotel chain heiress is also an American socialite who is now well known for her much sought after perfume range.The Paris Hilton Fragrance by Paris Hilton is available for both men and women. The very first perfume which was endorsed by this young socialite and entrepreneur was the Paris Hilton for Women. This was then followed by the perfumes Just Me and Can Can. Most of these signature perfumes are also a great addition to any fan’s collectibles. The bottles are beautifully designed, with most of them showing off Paris Hilton in a different look. 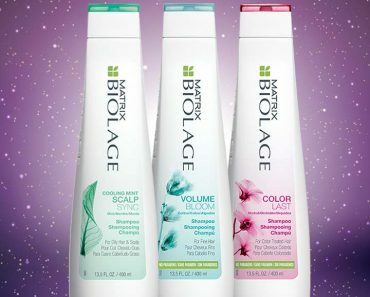 Both the covers and the bottles are extremely gorgeous and prettily feminine. 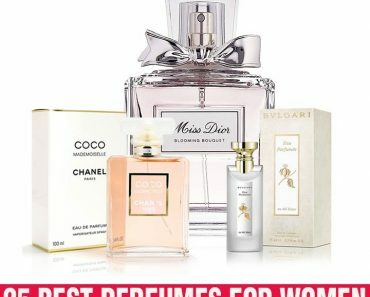 Here are the top 10 perfumes by Paris Hilton for women. Just Me comes in two editions – for men as well as women. This is the second authorized perfume by Paris Hilton after the perfume Paris Hilton. 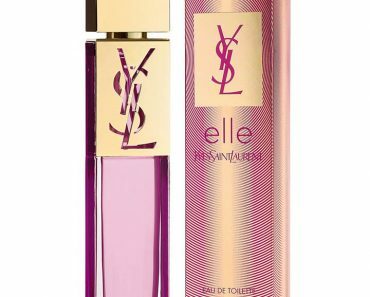 The look: It comes in a lovely bottle and the perfume has a light pink tone to it. The scents: The fragrance in the women’s edition consists of Lily of the Valley, Raspberries, Vanilla, Pink Peppercorn, Blonde Woods Accord and a mix of many other flowers. Heiress is a women’s perfume that has been created by Paris Hilton. It was launched in the year 2006. The look: The cover features a picture of Paris Hilton and the bottle is beautifully designed, with pink floral designs. The scents: The fragrance is a combination of passion fruit, Dewberry blossom, tiara flower, honeysuckle, blonde woods, peach granita etc. 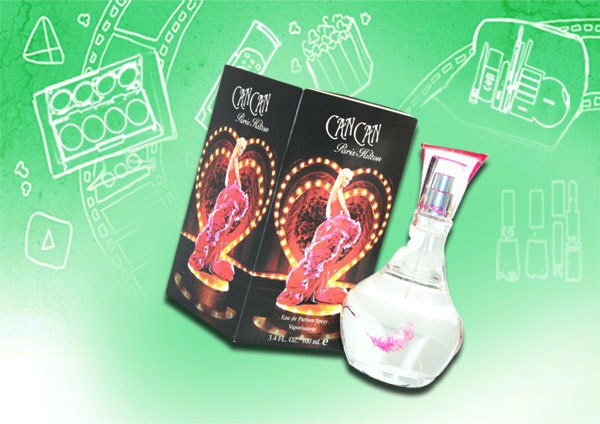 Can Can is a fragrance for women. It is the fifth fragrance which is certified by Paris Hilton. The fragrance was introduced on 27th October, 2007. The look: The cover features Paris Hilton in a hot red gown with a lighted up heart as a background. The bottle is extremely pretty with a hint of pink and red in it. The scent: This fragrance has a combination of clementine flower, musk, nectarine, woods, cassis, orange blossom, amber and wild orchid. 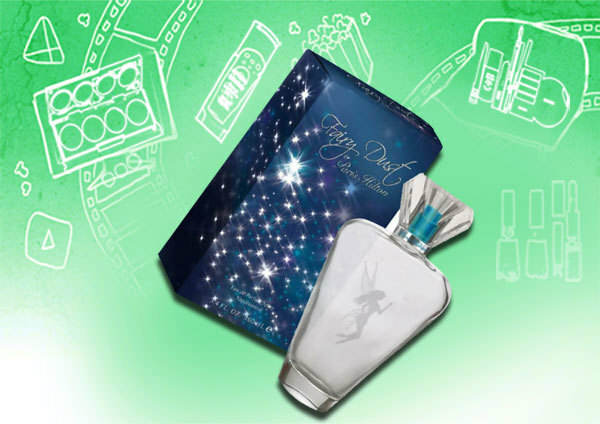 Fairy Dust is the sixth fragrance by Paris Hilton released in the year 2008 following CanCan. The look: As the name suggests, the cover sports a night time look, with a dark blue background that is speckled with shiny white stars. The bottle has a little fairy shadow in it and the colour blue in the spray pump adds a dash of night. The scent: It consists of pink peony, cashmere musk, sueded patchouli, vanilla cream, sparkling prosecco, spring gardenia, etc. 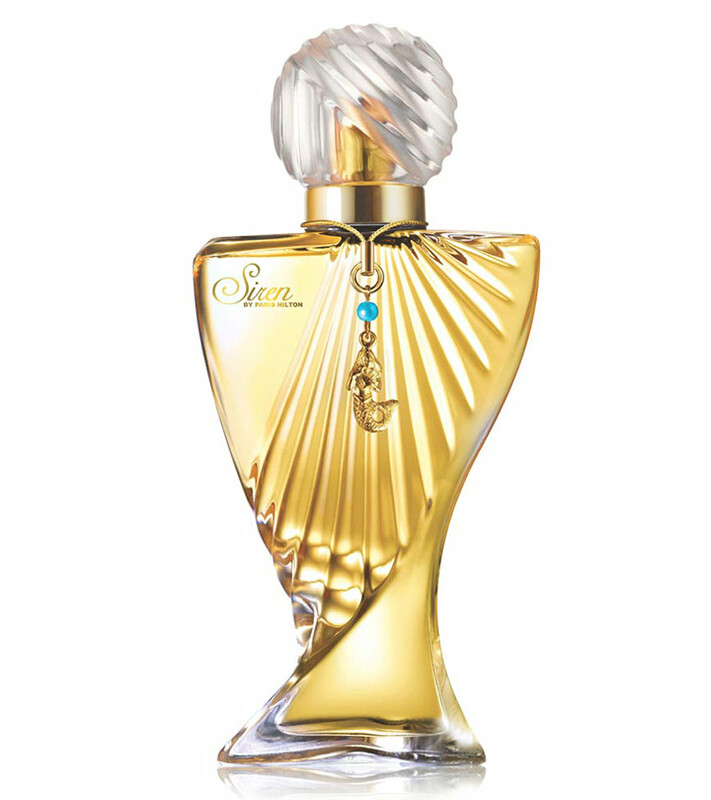 Siren is a women’s fragrance launched in the year 2009. The look: True to its name, Paris Hilton is seen on the cover as a bold siren, in nothing more than a golden shimmery mermaid tail and her blond hair spread out to cover her assets. The bottle has a beautiful round lid that is speckled with tiny jewels and has a golden charm attached around it. The scent: Its fragrance comprises of apricot nectar, vanilla, lily, frangipani flowers, musk, orchids, sandalwood and honeysuckle. The perfume Tease from Paris Hilton was launched in the year 2010. It is a fun, fruity fragrance. The look: This is one of the most subtle fragrances in terms of its look and packaging. The cover has very light purple stripes on a white background. The bottle itself is plain glass with a purple coloured liquid inside. The scent: The fragrance is a combination of juicy apples, bergamot, amber, fresh peaches, hot sand and fragrant white flowers. The fragrance Paris Hilton Passport South Beach was introduced in the year 2011. The look: This is one of the cuter versions amongst the perfumes and features a bikini clad anime, complete with a beach look. The scent: It has a distinctly flowery and sweet fragrance which is very vibrant and girly. 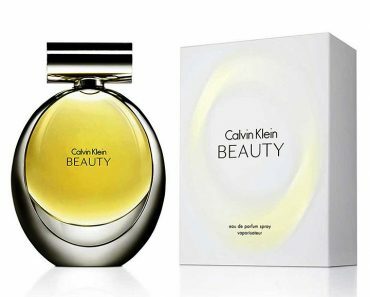 It comprises the fragrance of flowery scents of nectarine, jasmine, lotus, freesia etc. 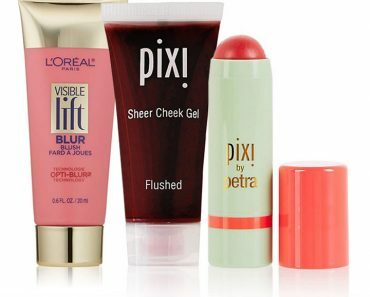 The lighter and more airy version of the original Paris Hilton introduced in the year 2004 is the Paris Hilton Sheer. The look: Surprisingly, this perfume does not score well at all in the looks department. It features a magenta and red combination on the cover with the name Paris Hilton on it. 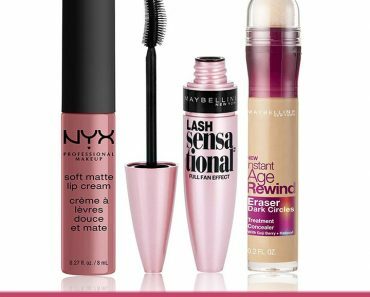 The bottle is a mix of lines around the shades of light pink and grey. The scent: The fragrance in Paris Hilton Sheer comprises of wet ozonic accords and apple, jasmine sandalwood, skin musk, freesia etc. Dazzle by Paris Hilton was launched in the year 2012 as a floral fruity fragrance. The look: The bottle for the fragrance has been designed by Henry De Monclin. The cover is a dusty pink with plain diamond shapes on it. The bottle itself has a cut glass look with the pink of the fluid matching the colour on the cover. The lid has a dash of crystal like pinks in it. The scent: The perfume comprises the fragrance of pink lady apple, orange blossom, pink champagne, pink calypso orchid, etc. This is a very girly perfume by Paris Hilton and was introduced in the year 2010. 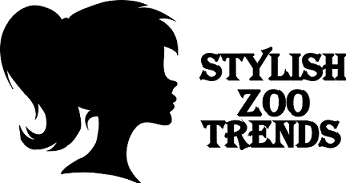 The look: This is another perfume in the collection that has the anime look and looks most suitable for young girls. The scent: The fragrance for this perfume was made with a combination of frozen apple, ylangylang, peach, oak moss, mimosa, sandalwood, freesia, jasmine and nectar.